Most music instructors don’t charge enough for lessons. Many are petrified at the thought of raising piano tuition costs. FEAR and UNCERTAINTY. Uncertainty as to how their customers will respond and fear of losing students. A mix of fear and uncertainty leads to a lack of confidence. Before we dive into FEAR and UNCERTAINTY let’s explore VALUE. To understand value, you have to see your business from the customers’ side of the table. What recurring services do you pay to enhance your life? Perhaps a personal trainer, a therapist, a tutor, a hair stylist. What value do you place on these services? What if your trainer raised her rates by $5.00 a session? Would you seek out another trainer with better rates? You might have to buy one less drink a week at Starbucks but you would make it work. You probably wouldn’t think twice about the increase since you value the benefit and impact this service has made in your life. The way you feel about your trainer, therapist, or hair stylist. 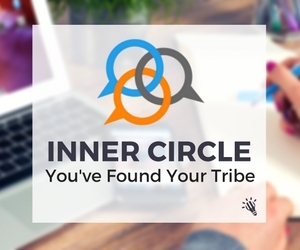 is the way your customers feel about you. Your students value the experience you provide. No one wants to pay for something they don’t value. If you have poor student retention the problem is most likely the lesson experience, not your pricing. Your students stay with you because of how the lessons make them feel. No one buys what you sell. They buy how it makes them feel. No one buys things. They buy feelings. The chiropractor isn’t selling back adjustments. She’s selling relief from pain. The barber isn’t selling a haircut. He’s selling self-confidence. The music teacher isn’t selling music. She’s selling happiness. We’re not in the music lessons business. We’re in the feelings business. 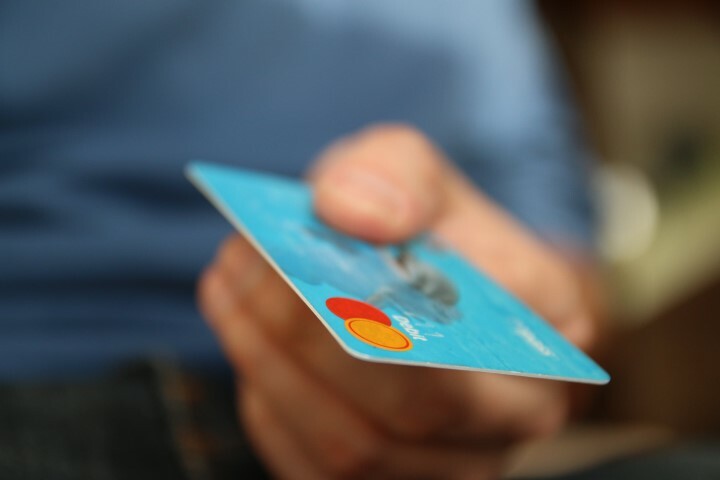 Loyal customers value the feelings you provide more than the money they have to part with. Money is emotional. People get emotional when they make or part with money. The highs and lows are significant. No one will give a sigh of relief when you raise your rates. Few, if any, will leave. The emotional price for leaving costs more than your $10 increase. Register for free online piano seminars and watch whenever you like! Click here for more details. Could it be time to increase your piano tuition costs? Let’s first look at how you came up with your initial teaching rate. You most likely found out what other teachers or studios were charging and entered the market at a lower rate. This was my pricing strategy when I started my music school. I didn’t want the price to be a barrier for people. I also needed students-lots of them. A few months into my teaching business a customer commented on how cheap my lessons were. The word cheap rubbed me the wrong way. Cheap means low quality and even worse-low value. I didn’t want to be perceived as cheap. I wanted to perceived as affordable yet high in value. I needed to increase both by prices and my value. Increasing prices is easy. Adding value takes creativity and out-of-the-box thinking. It also requires developing a system to educate your customers on the value you offer. Below are some ways you can add value to your music lessons business. Invite parents in at the end of lessons. Treat it like a performance. Reinvent the recital. Make them fun and more performance oriented. Include music trivia from the stage, prizes, audience participation. Use emails, blogs or vlogs to educate parents on what you believe in and what motivates you. This will help build trust and loyalty. There are two factors to look at. How much new revenue will your increase generate and how many customers can you afford to lose. You have to budget for the gains and the losses. In my experience, the losses have been minimal. Let’s say you have 80 students at your studio. A $10 monthly increase would infuse your school with $800-literally overnight. Let’s look at the losses. How many students do you think would drop out of your business? I’ve lost two students in 15 years due to a price increase. For argument’s sake, let’s say you lost five. That’s $400 in monthly losses. You’re still ahead with a $400 gain. Consider raising your piano tuition costs. Begin with committing to an annual raise. People expect their costs to go up each year. The electric bill, the lawn guy, dance lessons, summer camp and yes, music lessons. These costs all rise a little each year. No one likes it but everyone expects it. 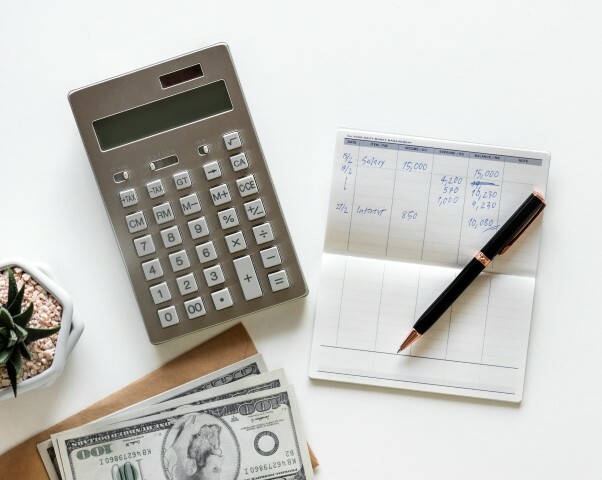 Take a look at your own expenses for operating a teaching business. They rise every year. Does your take-home pay rise every year? It should-you deserve it. I raise my rates every January. I announce the increase in a letter that I mail home mid-November. This gives customers plenty of time to budget for the new year. The thought of an extra $10 in January feels distant and uneventful. Most people read the first paragraph, see “$10 increase”, crumble up the paper and shoot for the trash can. They have bigger financial concerns to occupy their thoughts. Your tuition increase letter should include these 6 points. Mail this letter home. Envelope-stamp-old school. Since our start in 2010, I have strived to offer fun and engaging lessons at an affordable price. As a parent myself, I know the importance of making every dollar count when it comes to running a household. Please accept this letter as notification of a $10.00 monthly increase in tuition, effective January 1, 2019. This change in tuition is a result of the increased costs of operating the school. The gift of music lasts a lifetime. Thank you for choosing (your studio name) as your family’s music school. 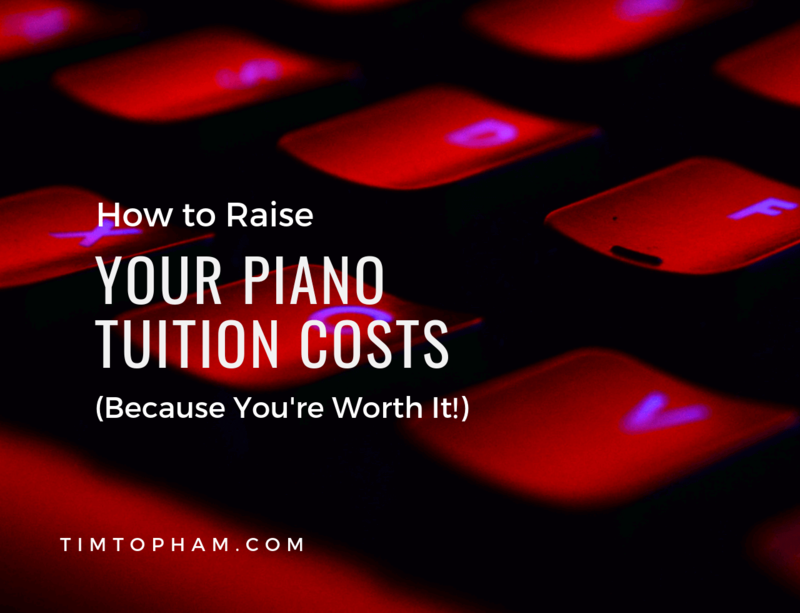 Have you ever raised your piano tuition costs? Did it work? Leave your thoughts below. Music school owner Dave Simon saw a gap in his music school that he couldn't figure out how to fill. He offered music lessons for ages 8 and up and early childhood classes for 0-3. Children, ages 4-7 were too old for parent-child classes but too young for private lessons. In 2010, Simon worked with a group of young children and began developing new programs. From modifying instruments to writing age-appropriate songs for the students to learn, Simon rigorously and methodically honed the programs over the course of four years. Visit davesimonmusic.com to read his blog about music lessons and marketing.